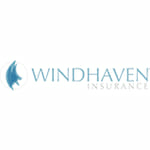 Get answers to your questions about Windhaven Insurance below. Why is this provider not listed on the insurance request list? Is there another name for it? Unfortunately, this information is not made available on the company’s website. Please call customer service at 866-721-6795 for more details. 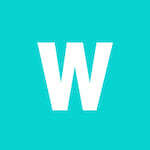 As far as we know the company also uses the following name: Windhaven Underwriters. With a full coverage vehicle insurance, can I rent another vehicle and use this policy? Can I use it for towing? Typically, full coverage will also include rentals. Unfortunately, this information is not made available on the Windhaven’s official website. Please contact Windhaven’s customer service at 866-721-6795 for more details. What happens if I ask for an extension? Why do I have to get a whole new quote for, when I've been with you for almost a year now?